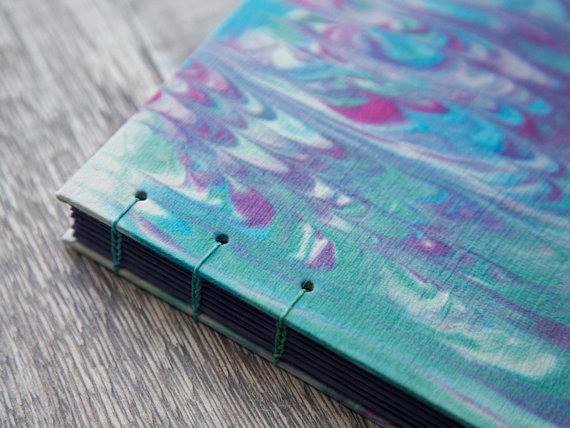 Learn how to make your own journal from scratch! On the first day, we will learn to marble paper to use for our covers and interior decorative pages. We will also start prepping our pages for the inside of our books. On the second day, we will learn to make the covers, assemble, and bind our books.